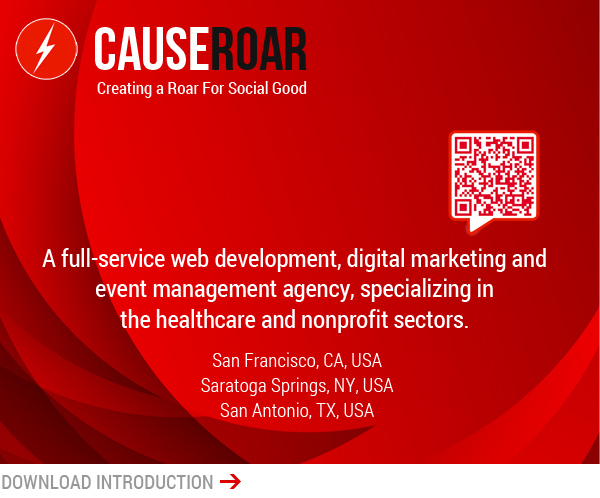 CauseRoar's Registration Management Services For Conferences, Meetings, and Events. On-Site Management For Conferences, Meetings, and Events. 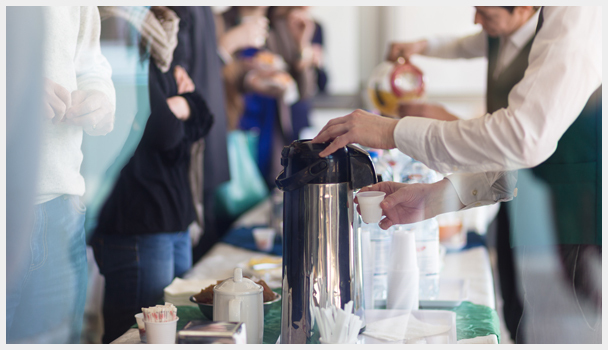 Whether your event is a conference, a gala dinner or a charity fundraiser, your team members have their hands full networking and ensuring that your guests, exhibitors, sponsors and speakers feel welcomed and taken care of. Behind the scenes, the countless details that must be handled to ensure a successful event must be taken care of. This is where we come in. Our professional event management team has over a decade of experience in facilitating on site event management required for any size conference or event. Our process is established and begins with the Event Manager who you have worked with through the event planning process arriving prior to the event and hosting a pre-event meeting with key members of the hotel, audio visual techs, video and photography service providers, transportation service providers, and restaurant venues to ensure that every aspect of your conference is in place and all last-minute details are addressed. CauseRoar excels at comprehensive on-site event management; every detail managed for you - arrivals, meals, business sessions, breakouts, activities, exhibitors, sponsors, videography, photography - Our goal is to take care of the details so you can focus on your business needs and guests. Liaison with facility personnel and suppliers to review meeting specifics, goals and agenda. Manage transportation as needed for speakers to and from the airport. Oversee temporary staffing, and volunteers. Prepare meeting registration area with meeting materials and name badges. Set up event signs and banners. Confirm and manage audio-visual requirements. Work directly with videographer and photography to ensure a high quality end product. Coordinate and work with videographer for live streaming events. Setup of business session/breakout rooms, materials & monitoring of food/beverage break stations. Meals staging –ensure proper/timely set-up and staffing, coordinate table arrangements, ensure special dietary needs are met. Act as the meeting liason for the venue staff, the meeting participants, the speakers and the organization’s lead team member. Work closely with exhibitors and sponsors to develop a strong relationship; answering questions, overseeing requests, and thanking exhibitors and sponsors for their support. Supervise the clean-up and break-down of the meeting and exhibit areas.